Singer Ed Sheeran has quit Twitter after facing nasty comments from online trolls. The "Galway Girl" star says everytime he logs onto the social networking site, he ends up seeing negative tweets, reports dailymail.co.uk. "I go on it and there's nothing but people saying mean things. Twitter's a platform for that. One comment ruins your day. But that's why I've come off it. 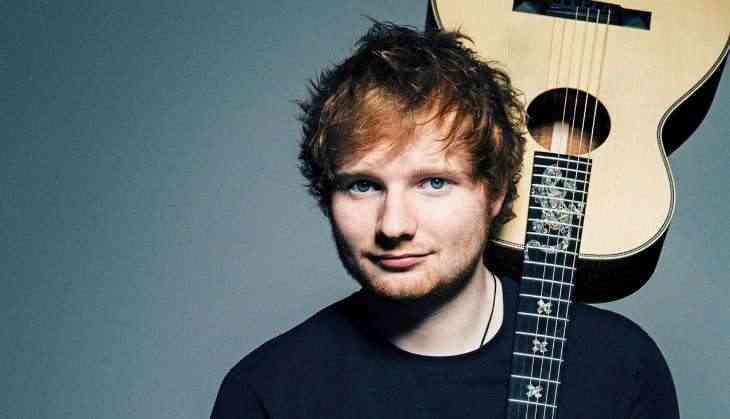 The head-f**k for me has been trying to work out why people dislike me so much," Sheeran told The Sun newspaper. The 26-year-old says he is kept in check by "people like my dad", so he doesn't need it from strangers. In November 2012, singer Adele also temporarily quit Twitter after she received death threats directed towards her and her baby.